James H. Cohen and Sons, Inc.
Spanning three centuries and five generations, James H. Cohen and Sons, Inc. is a true New Orleans institution, rich in tradition. 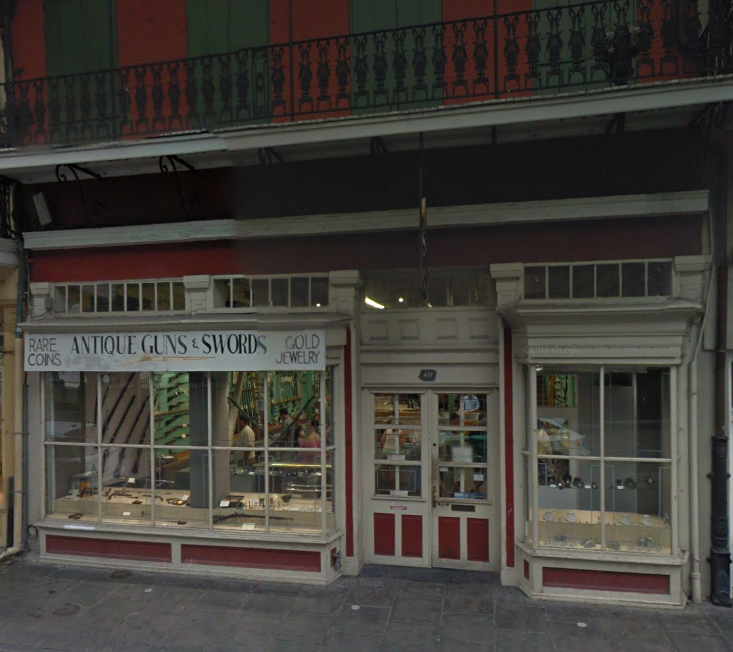 Relics of another age, priceless pieces of history, and personal treasures from another time have all passed through these doors on Royal Street. 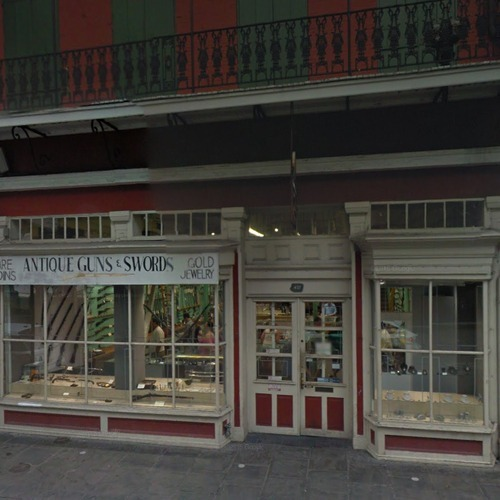 The oldest and largest coin store in New Orleans and, indeed, one of the oldest family owned businesses of any kind in the United States, Cohen and Sons opened for business in 1898 under the ownership of William Feldman, the grandfather of current owner James H. Cohen.